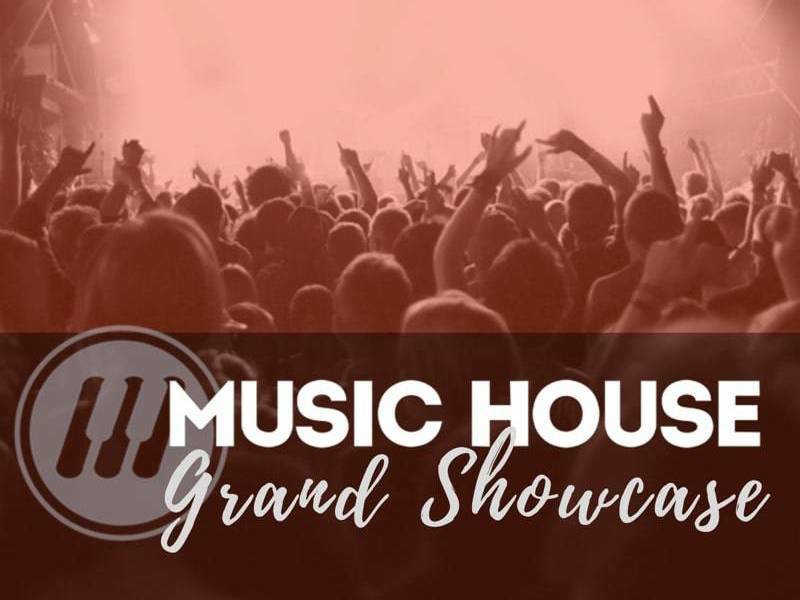 Music House | We Won Again! So we won the KC Parent Family Faves contest again this year. We're all very happy, but what, exactly, does it mean? Does it mean that we are, definitively, the best place for music instruction in the entire Kansas City metro area? We wish. We wish and we try. But we'd be kidding ourselves if we actually believed that. What we do believe is that we're creating something special -- something that we're absolutely passionate about -- something that we're obsessed with continually improving. 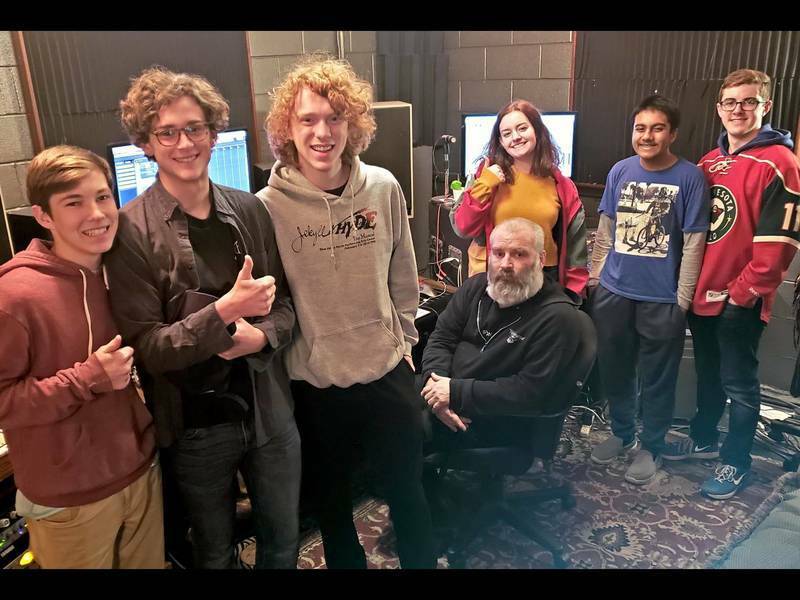 When we first started Music House out of a little house in Overland Park, we wanted to create a place that approached music as the accessible language that it is. It's a language that naturally facilitates and strengthens community, and that's what we wanted Music House to be -- a community. And maybe that's what we can take away from our KC Parent win. That we're part of a strong, supportive community that believes in us, just like we believe in our students. So thank you for voting for us. It actually means a lot to the entire teaching faculty and administrative staff. Not because we think we're the best, but because it's evidence that we're on the right track. A little validation from the community goes a long way. And while we won't let your validation go to our heads, we will definitely use it to fuel our maniacal drive to keep pushing Music House to be the best that it can be. Full speed ahead.